Being a customer oriented and custom printing agency; we provide customized printing solutions in various niches. 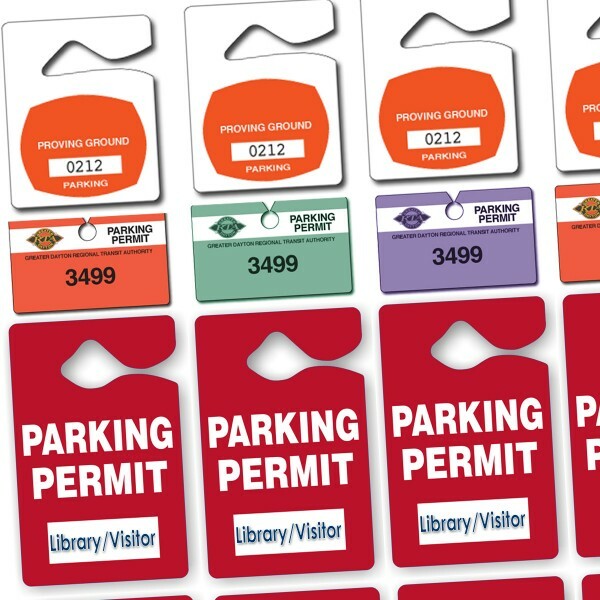 Parking tags are some of our most valued product categories, where we make tags for your parking stands. 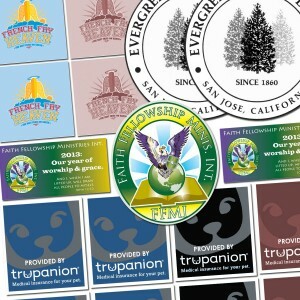 Our hang tag printing is available in numerous creative designs and shapes. You can use them for the vehicle's identification and asset recognition in the parking lots of your office, hotel or the building you own. Whether we talk about some public place, office or some hospitality building; parking is an important part of that. 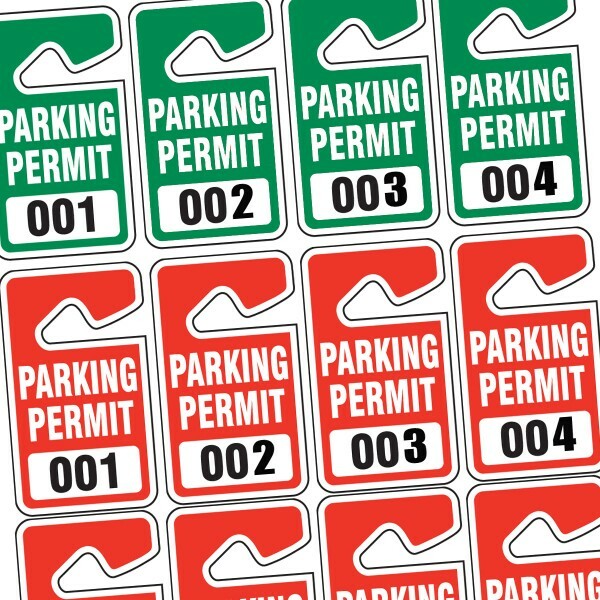 From schools and colleges to hospitals and banks; all have parking slots and a separate management is there that is responsible for its management. Parking tags help the administration in the better administration of such places. On the one hand, they help management in receiving their token fee while the owner can identify his vehicle with the help of the same. 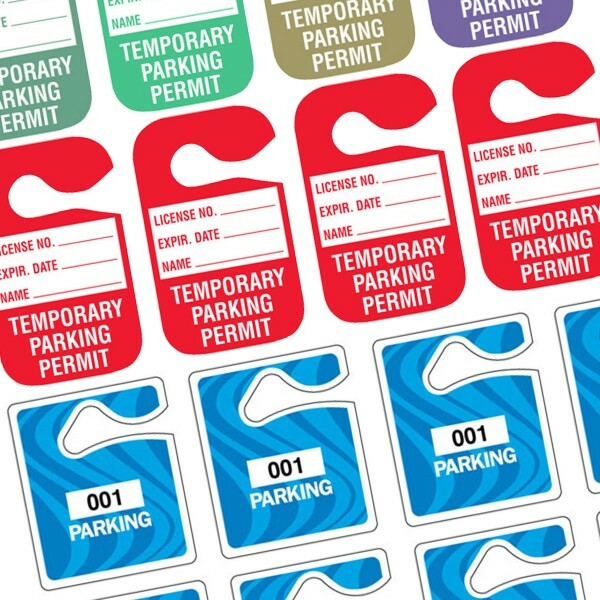 Using state-of-the- art printing machinery, our creative designers bring you the most creative and practical designs of parking passes and tags. 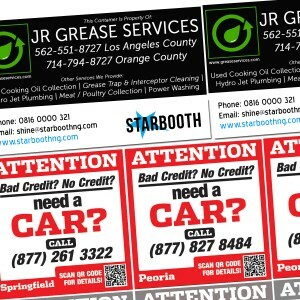 Our commitment to quality printing has enabled us to provide you trending designs and stunning printing results. Keeping our eyes on the market conditions and trends, we bring a range of fresh, practical and very suitable product designs for you. 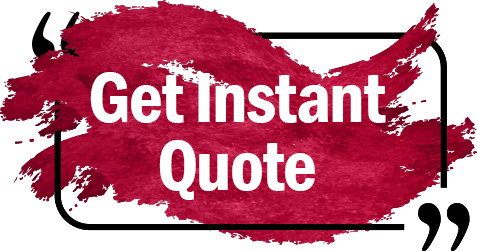 While you are in the order placement process, we provide you FREE samples and quotes that help you plan the price and product balance. From parking tags to any type of hang tag printing, there are a range of products that RegaloPrint can print and deliver on a short notice. If you are looking to have some great types of products in perfect alignment with your goals, budget, requirements, trends and needs; RegaloPrint is the right place to consult. If you have any questions or concerns regarding custom parking tags or want to place the orders, contact our 24 hour customer support today. We are a 24 hour service; therefore you don't need to be worried about order placement timings and delivery.